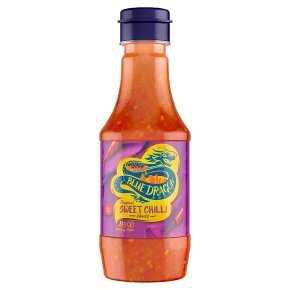 Chilli rating - medium - 2. No artificial colours or preservatives. Suitable for vegetarians and vegans.